Uncover the mysteries of wine! One of the interesting ways of exploring any countries culture is through its wine and food. And for sure India is a perfect place for such an exploration. 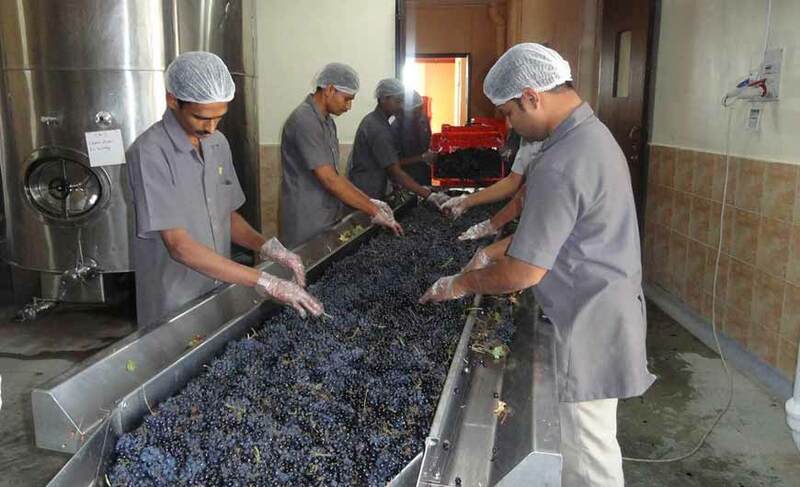 India boasts of an age-old history with wines which dates back to around 5,000 years ago. 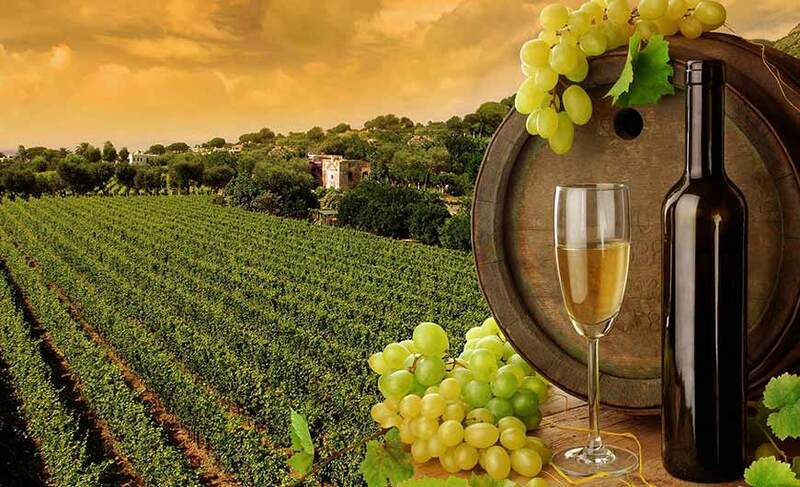 There are several famous vineyards in India where you can taste wine, learn about them, enjoy good food and even enjoy a luxurious stay. Most of the vineyards make for a wonderful luxury retreat. Not only this, you can also participate in the Sulafest, a gourmet world music festival, completely dedicated to wine lovers. Organised by Sula Vineyards in Nashik, it’s a great event. Imagine relishing wine in an open meadow and acquainting yourself with the interesting process of making it by visiting the arresting vineyards. Each vineyard has its own glorious history and charm to offer. 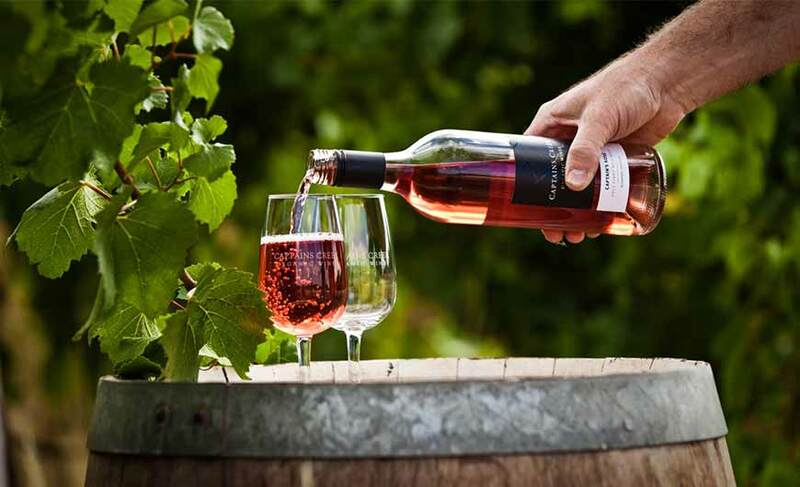 Some vineyards produce around 32 varieties of wines, so when you visit there get ready for an ultimate experience! Some vineyards encompass luxurious farmhouse with Jacuzzi, swimming pools, artificial lakes for water sports and fabulous wine tasting lounges to give you an unparalleled experience. 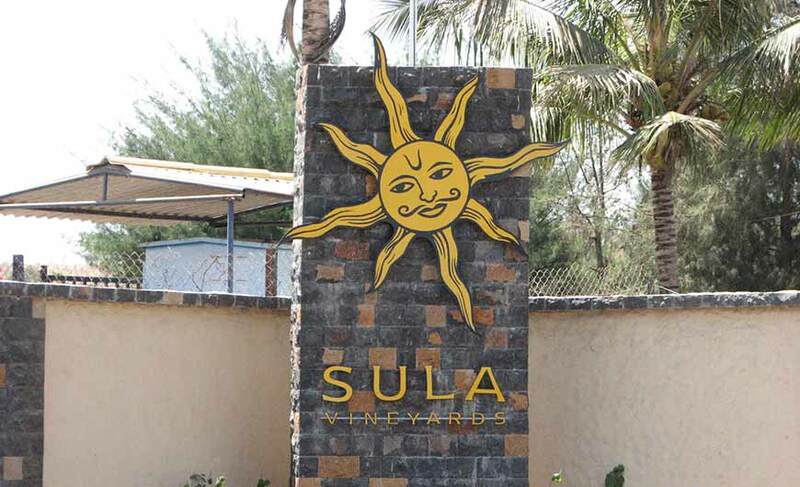 The Sula Vineyards in Nashik, Maharashtra, is well known producer of the award winning Sauvignon Blanc wine. 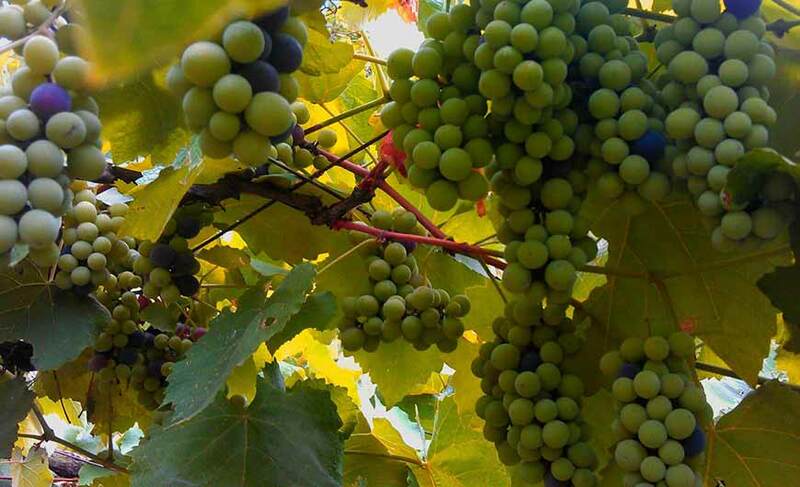 Some of the other must-visit vineyards in India are Chateau Indage Estate Vineyards, Narayangaon, Maharashtra and Chateau d’Ori, Dindori, Madhya Pradesh. 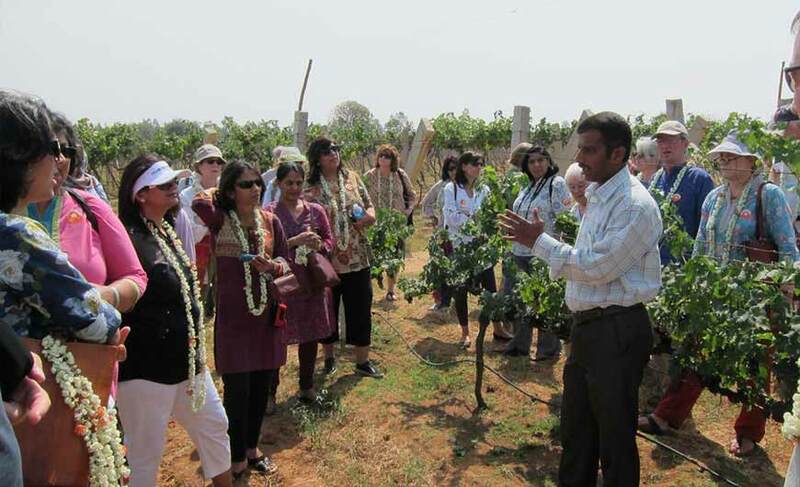 For a rich experience, for a richer taste visit the vineyards of India! It is a paradise for wine lovers.